Dan Skelton could pitch Rene's Girl into the Monet’s Garden Old Roan chase at Aintree this month as she sets out on her first full season over fences. 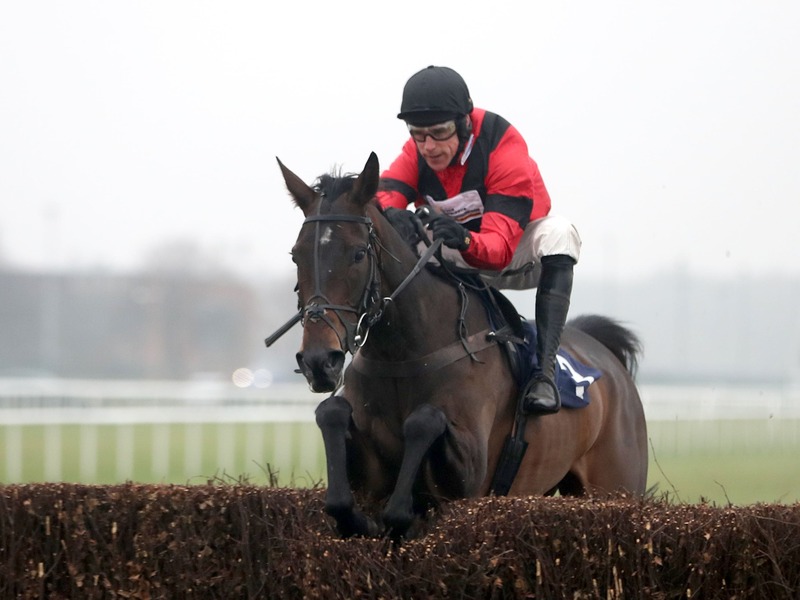 The eight-year-old won three of her five chase starts last term but posted her best effort in defeat when beaten just two lengths by Finian's Oscar in the Grade One Manifesto Chase at the Liverpool track in April. Skelton plans to try Rene’s Girl in open company this campaign, but has not ruled out reverting to mares’ only level if necessary later on in the season. He said: “She is brilliant and jumps very well. I think she might be one that looks like she has improved a bit. “She looks a bit stronger and has taken the early work in the season better than she has done before. Of course, you have got to go to the track and prove that, but I couldn’t be any happier with her. “Where we start, I don’t know. I would have Aintree on the agenda and then we would have the 1965 Chase at Ascot and the Peterborough Chase. If you’ve had a go at the big boys and are not cutting it, you can drop her back against the mares in the spring.